* Grand Prix Simulator. 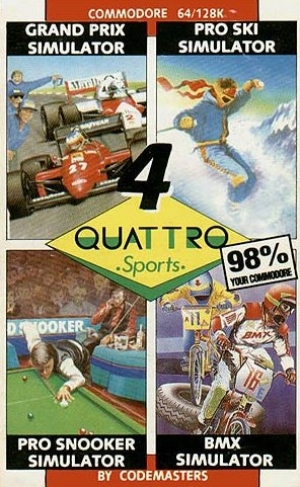 * Pro Ski Simulator. 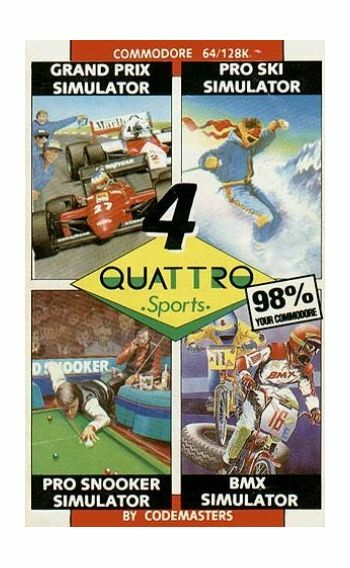 * Pro Snooker Simulator. * BMX Simulator. Instructions on inlay card.